Events company SFX Entertainment has filed for bankruptcy. Problems have been mounting up for the owner of Beatport and TomorrowWorld in the last 12 months and the move results in $300 million in debt being removed from its finances. Robert F.X Sillerman will no longer be the company's CEO, with privatisation finally getting the green light, and SFX has said it hopes to be fully restructured within a six-month period. Trading will continue as normal according to RA, with the chapter 11 bankruptcy being detailed as "a debt-for-equity swap with bondholders". 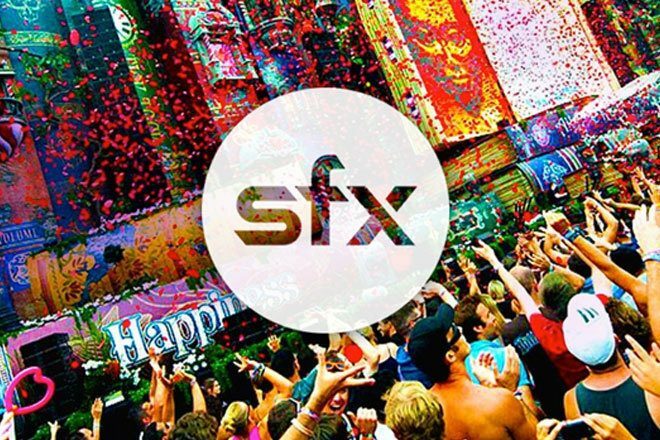 It had been reported that a Canadian firm invested in SFX after a bid deadline was extended in October, and legal action was opened against it last year after Sillerman was accused of misleading investors. The TomorrowWorld fiasco and Beatport debacle didn't help much, either.